The Hello Home campaign is a platform for branded content, that uses online storytelling to tackle different dilemmas, challenges and questions when it comes to buying a new home. These situations are based on real insights from different, easily identified target audiences, that our campaign illustrates through well-known and popular ambassadors (personifying our target audiences). Our three main target audiences are independence-seekers, fresh family founders and forward-thinkers. While independence-seekers are young adults preparing to buy their first flat, fresh family founders are looking to change their flat for one not only comfortable for a couple, but a family, too. Forward-thinkers are (mostly middle-aged) parents who purchase real estate as investments intended for their grown-up children.  With this lifelike storytelling, OTP Bank wanted to help home buyers decision before applying for a loan, so its brand ambassadors seek solutions through 10 episodes to get the right answers on their home purchase dilemmas.